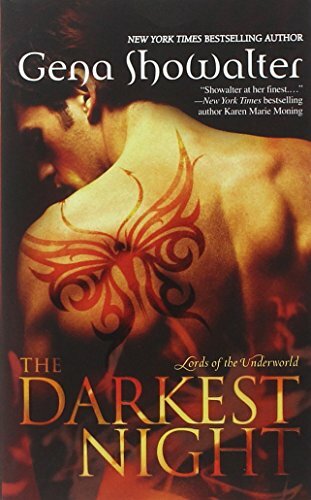 Amazon * Barnes * Kindle * Nook * Indie Bound * Harlequin * Kobo * Audible* Books on Board * Walmart * Target * BAM * Indigo * Book Depository w/worldwide shipping * iBooks * iTunes * eBooks His powers—inhuman His passion—beyond immortal… Though they carry an eternal curse, the Lords of the Underworld are irresistibly seductive—and unimaginably powerful… Don’t miss a single book in this stunning paranormal series from New York Times bestselling author Gena Showalter! All her life, Ashlyn Darrow has been tormented by voices from the past. 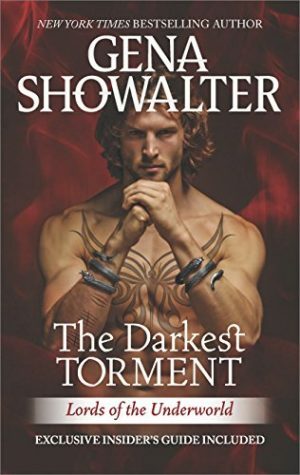 To end the nightmare, she has come to Budapest seeking help from men rumored to have supernatural abilities, not knowing she’ll be swept into the arms of Maddox, their most dangerous member—a man trapped in a hell of his own. Neither can resist the instant hunger that calms their torments…and ignites an irresistible passion. 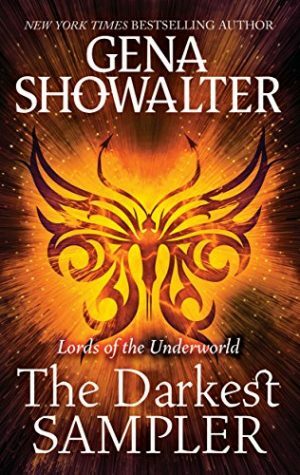 But every heated touch and burning kiss will edge them closer to destruction—and a soul-shattering test of love… Book 1 of Lords of the Underworld.